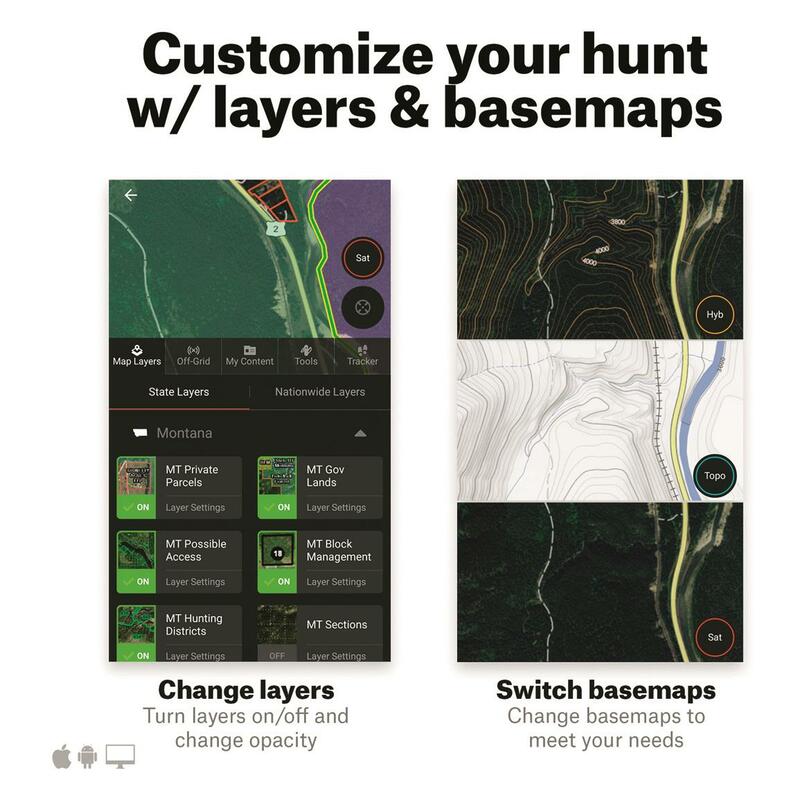 Add layers of knowledge to your hunting and scouting arsenal. Know where you stand, even if you’ve never been there before. 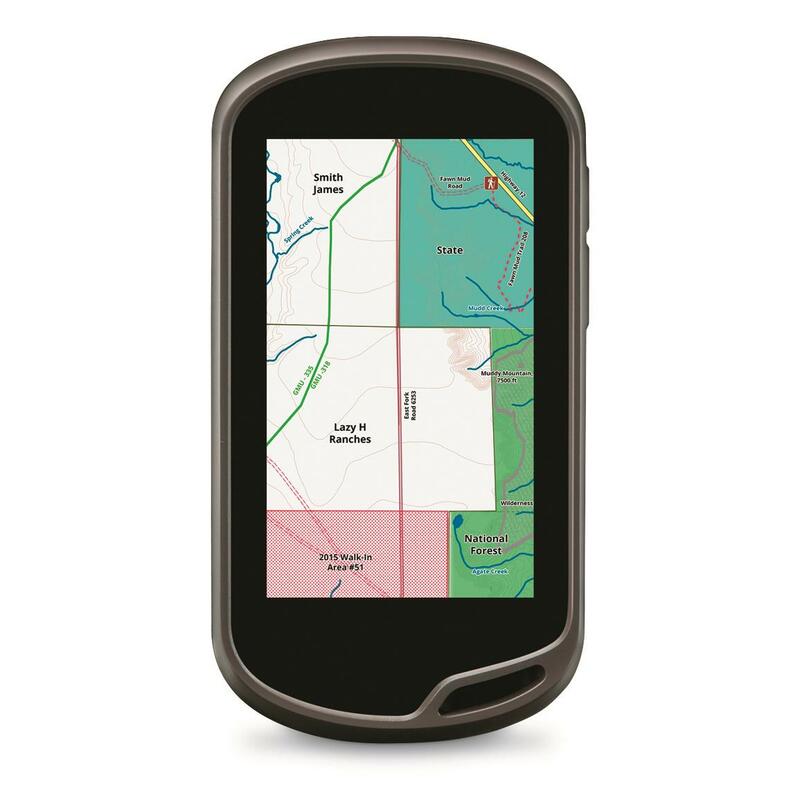 Scouting for (and staying on) a new hunting spot is easier with an OnXmaps Premium State Specific Mapping+GPS Chip. With a HUNT Premium Statewide Chip you can scout from home and use your GPS or smart device to stay on the trail to a new location. 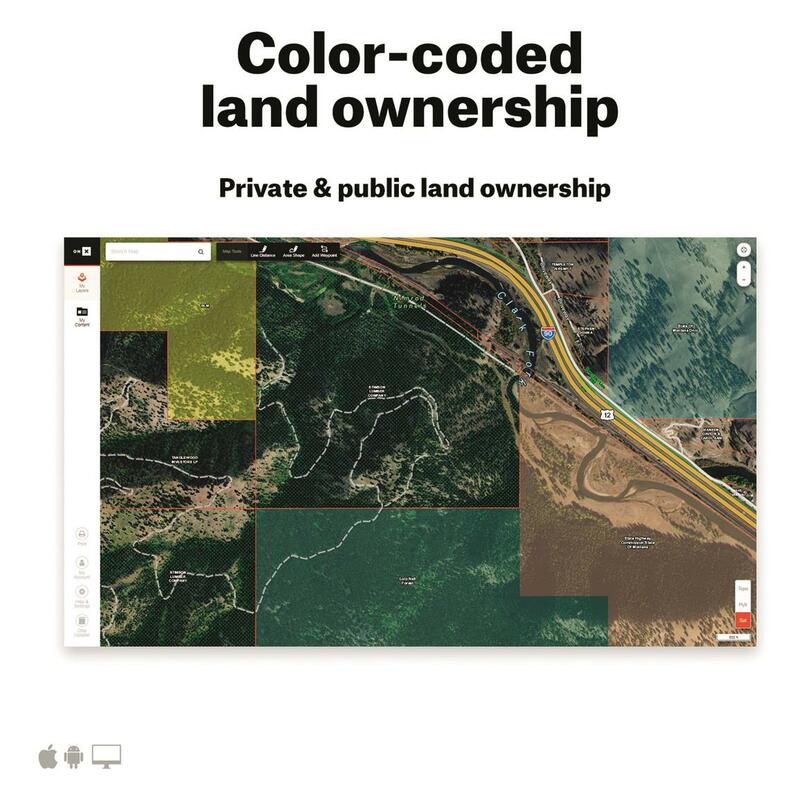 Go confidently along knowing exactly where you are in relation to private property, public land, WMAs and more. 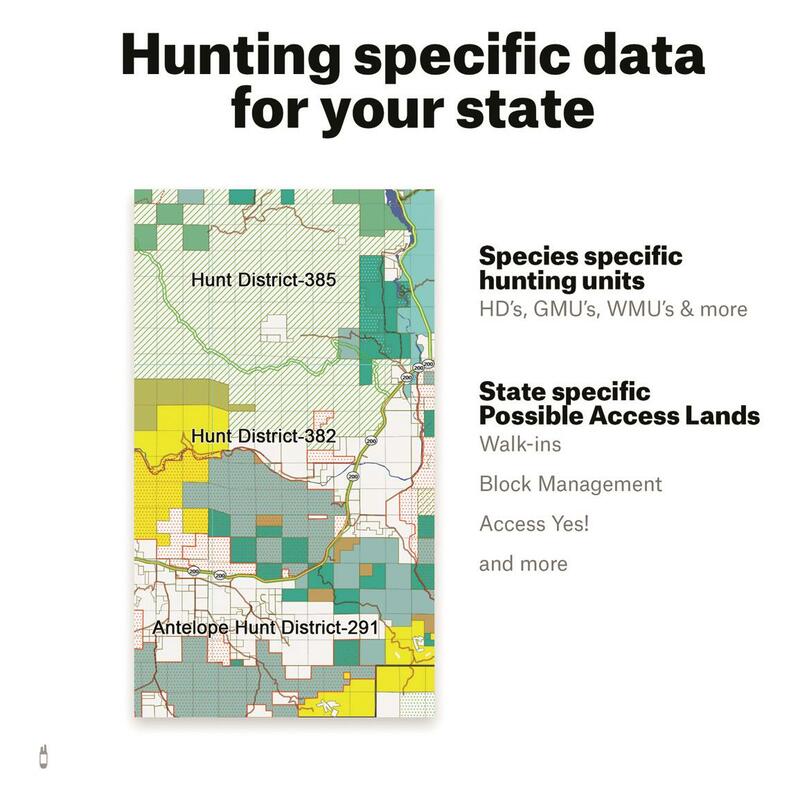 Combine this Statewide Chip with your Garmin GPS or computer (with free Garmin BaseCamp software) and find land owner names, public land you can hunt, hunting districts, topographic information, water data, roads, trails and much more. 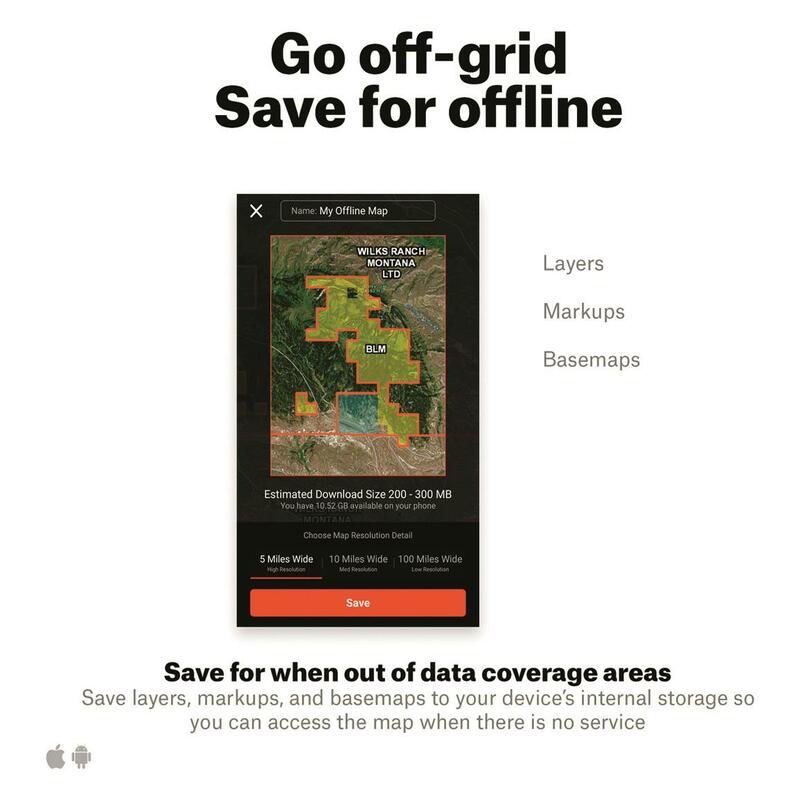 Endorsed by numerous state and federal agencies, OnXmaps HUNT GPS Chip is the most reliable source for land ownership maps on the market today. 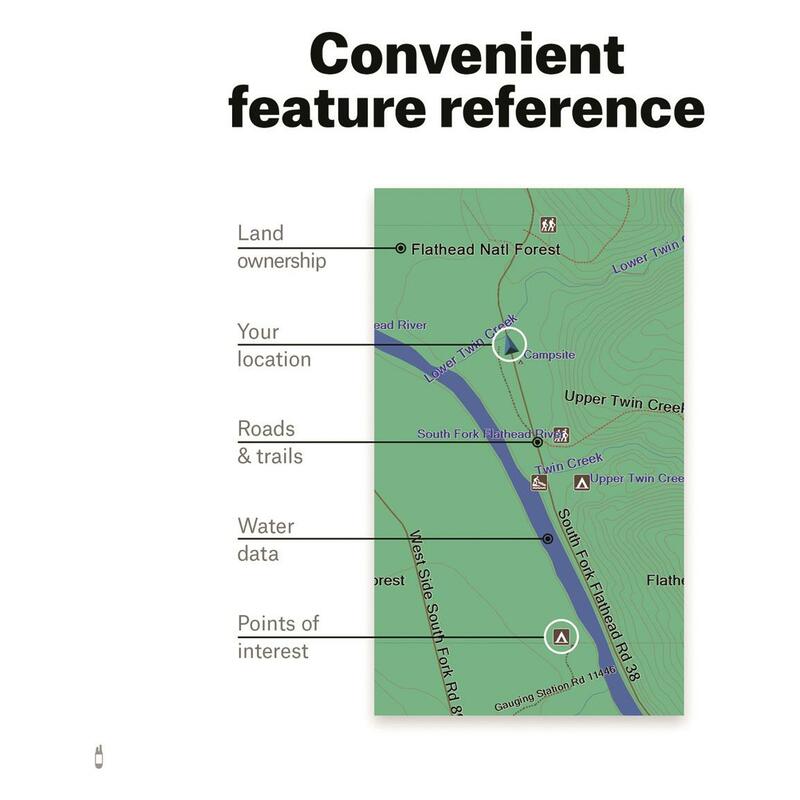 Layers of knowledge for complete confidence afield. 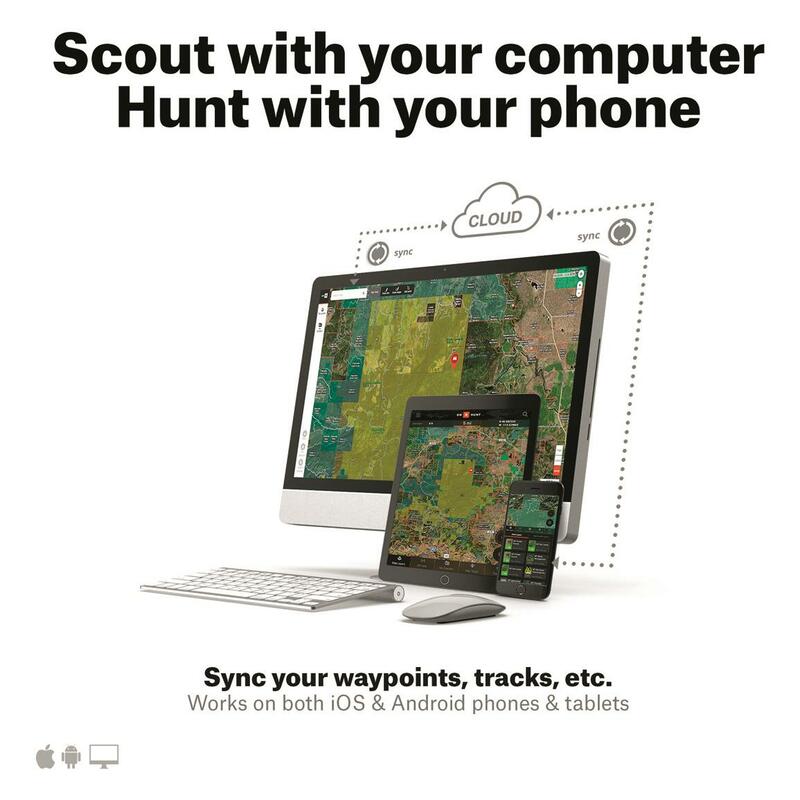 Wandering can waste time you need to get to and set up your hunting spot or base camp. That’s why scouting from home and being able to stay on course can make all the difference in a having a successful hunt. 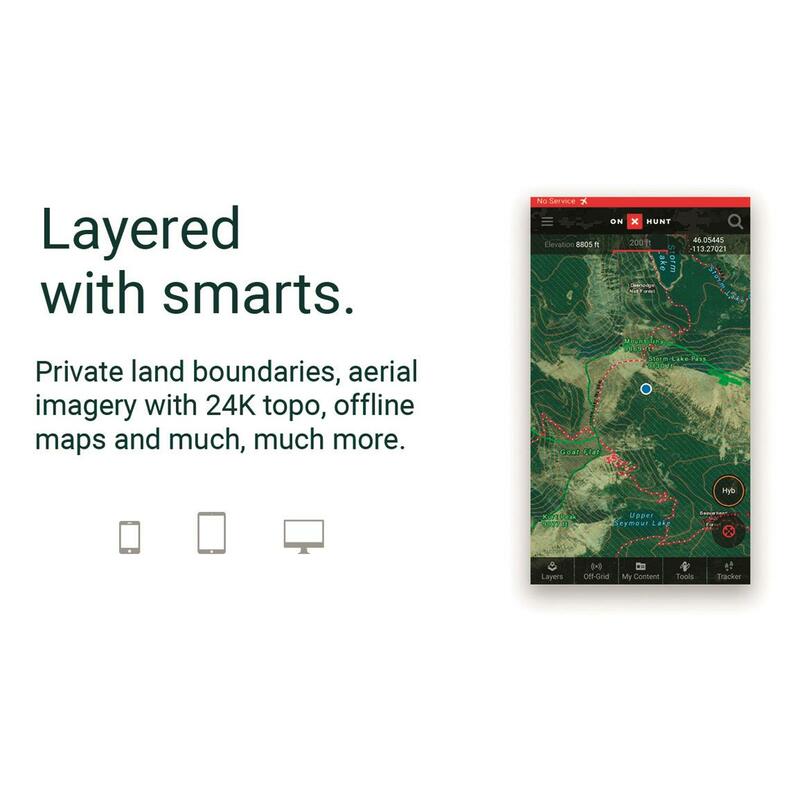 With OnXmaps you can use your GPS to view private land boundaries, aerial imagery with 24k topo lines for a clear understanding of your surroundings, save maps for offline use, drop and share custom waypoints to track where you’ve been and leave a clear path back to camp. 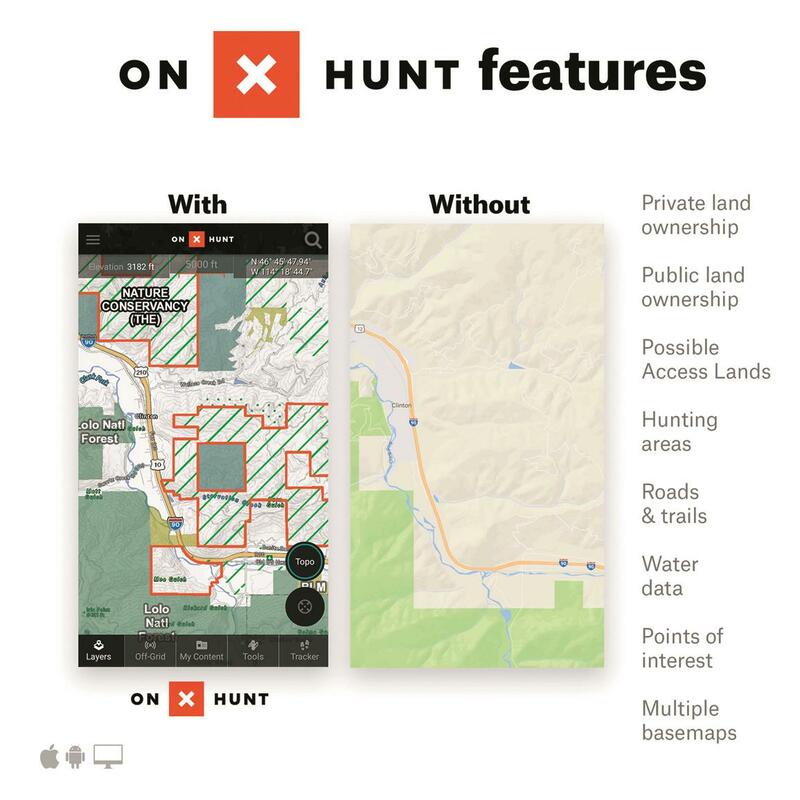 Bring along the knowledge that leads to accessible hunting land. 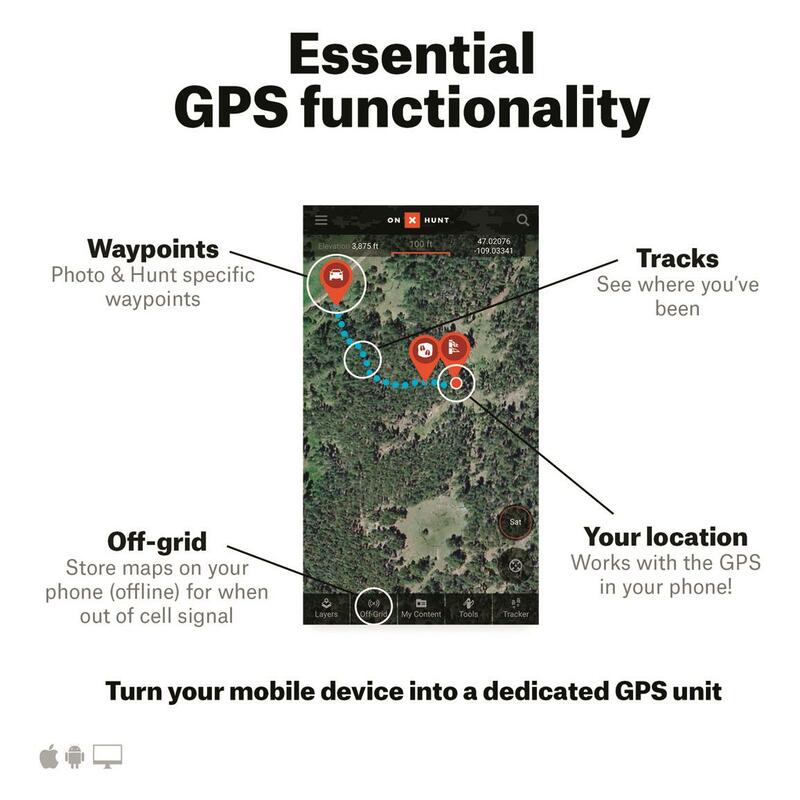 The HUNT Premium chip offers full GPS functionality giving you the ability to always know your location in relation to property boundaries, roads, hunting units, private lands open to hunting and more. 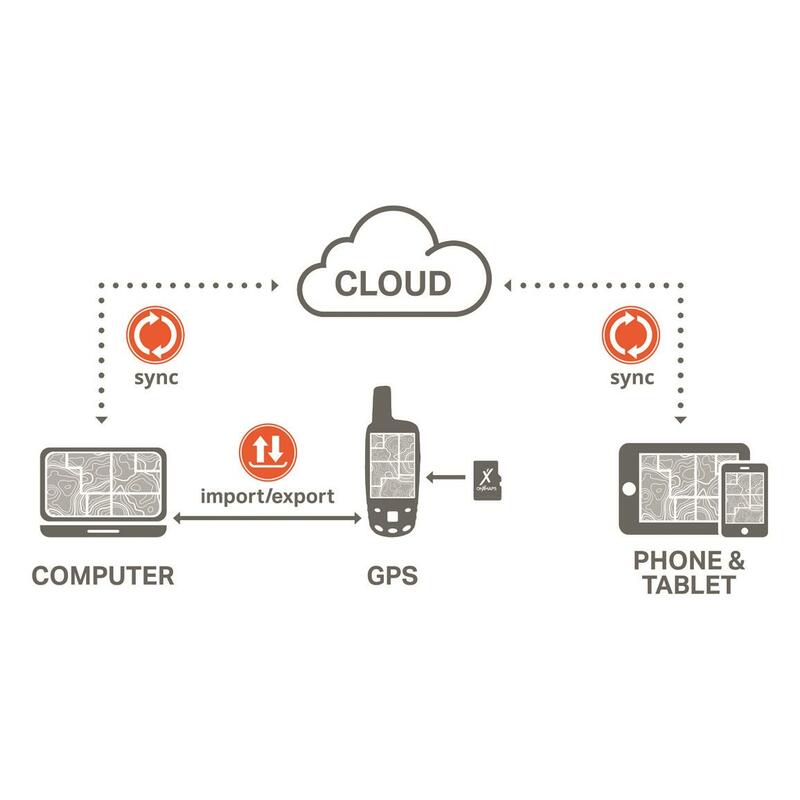 Plug it into your GPS unit and share the information to your computer and sync saved data to a phone or tablet that can be accessed even in the most remote areas. 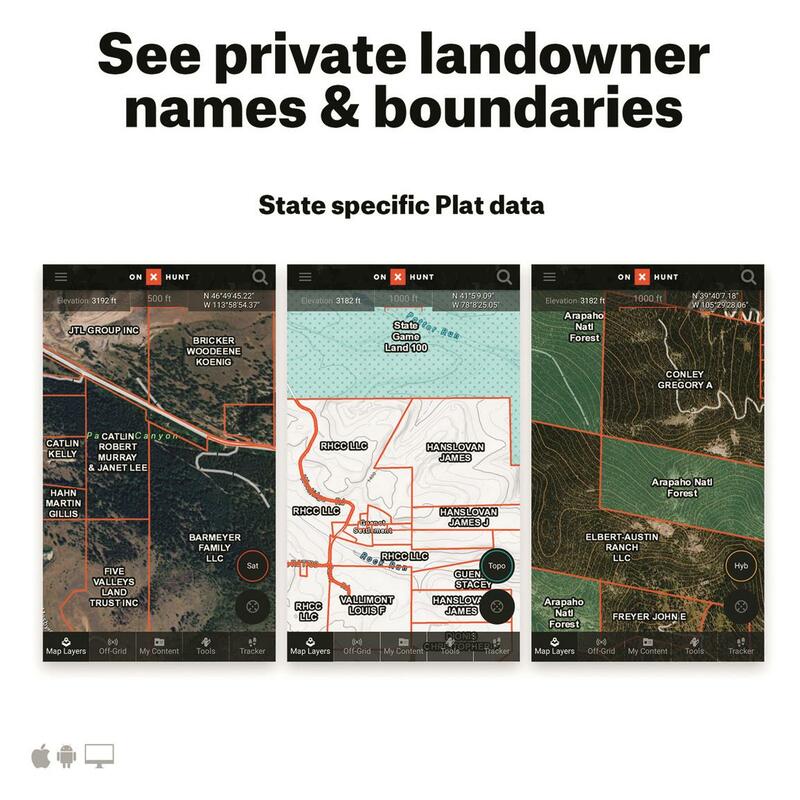 The information is so detailed and accurate that it is endorsed by numerous state and federal agencies as the most reliable souce of public and private ownership. 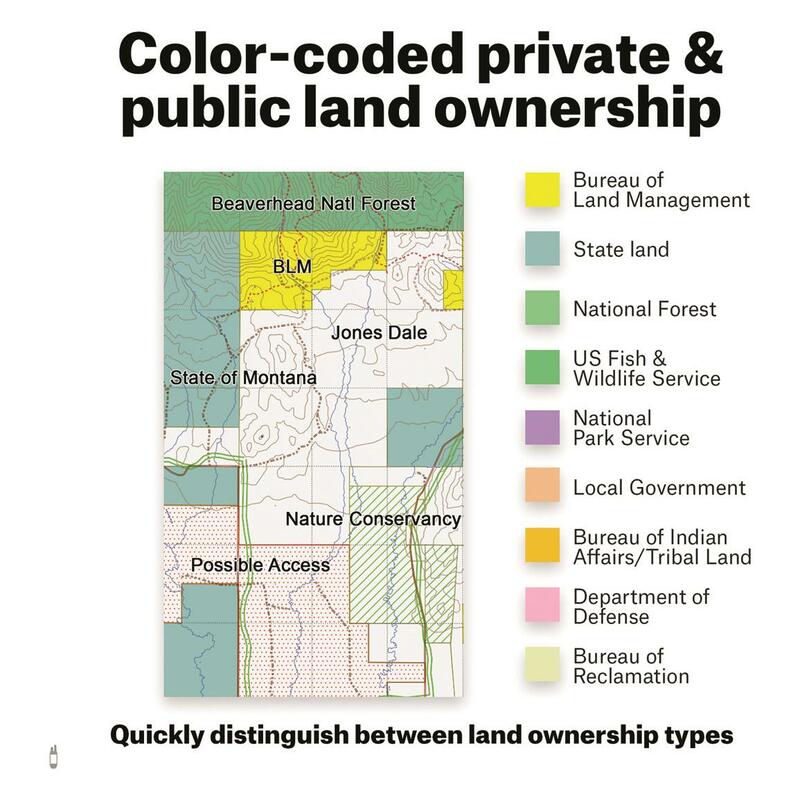 Note: Private land ownership information may not be available for all counties but is updated frequently. 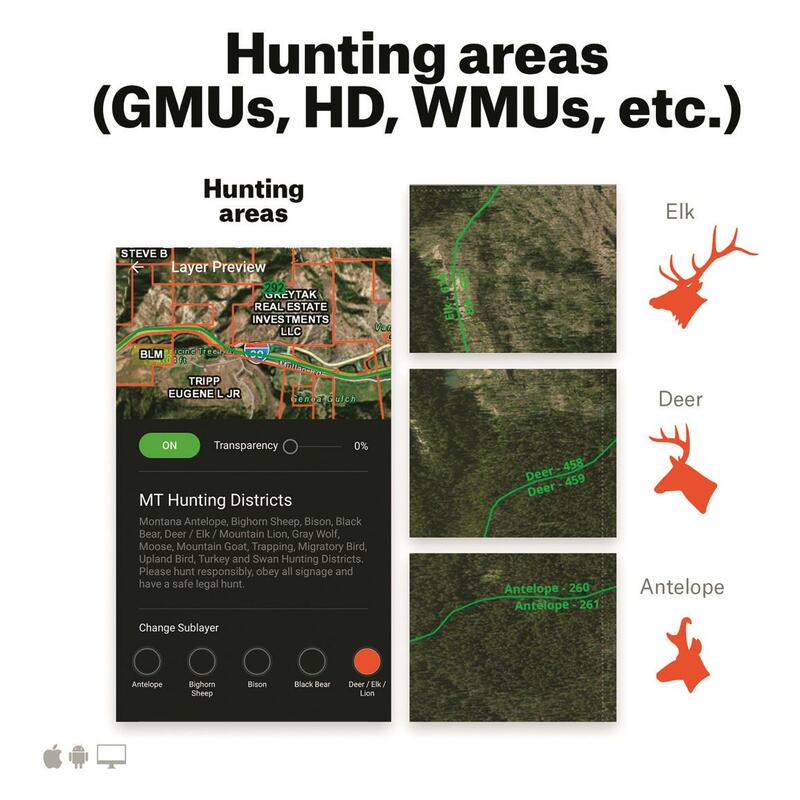 It is important you update your HUNT Map yearly to get the most up-to-date maps available. 2.5" x 6.5" x 1.5"h., 9 oz. 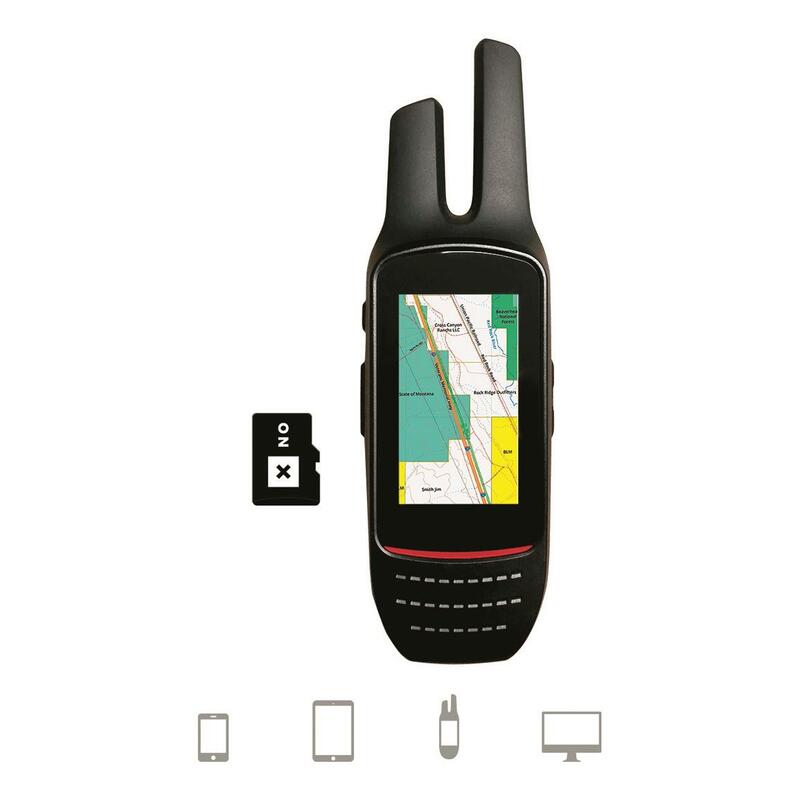 Multi-dog GPS tracking and remote training in one. 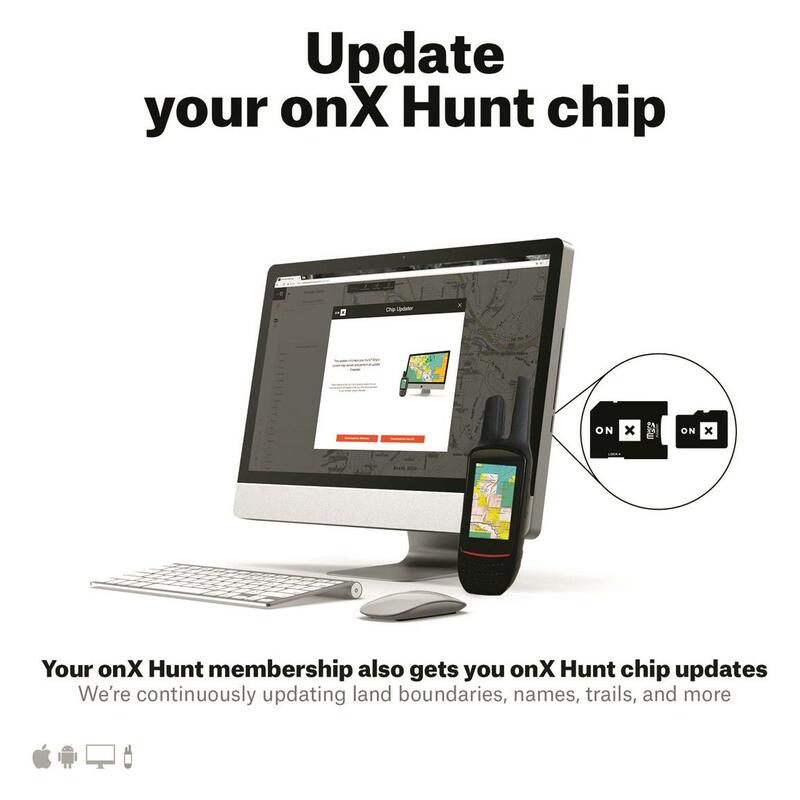 Compact device keeps you on track. 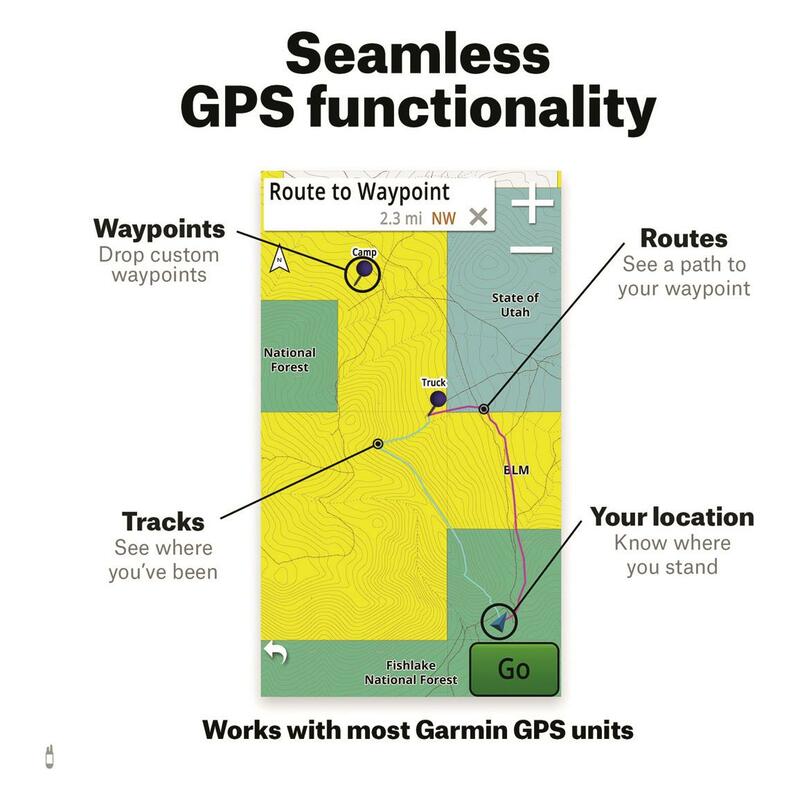 Reliable GPS positioning keeps you on track. 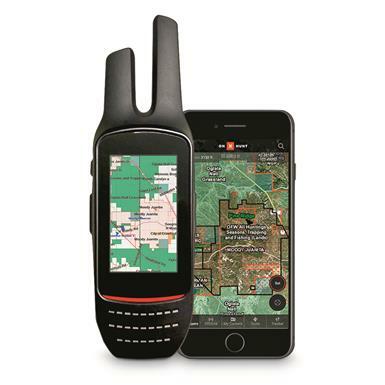 Compact, wrist-mounted GPS keeps you on track!